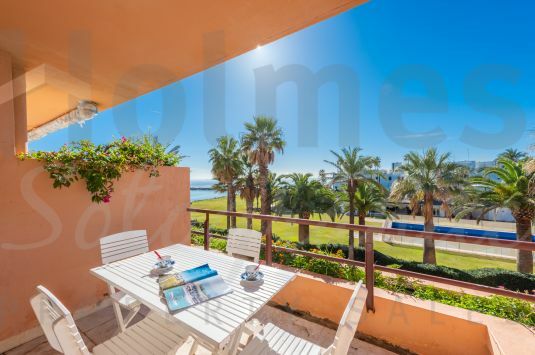 Partially renovated south-facing 2nd floor beach apartment with great sea views and walking distance to the &quot;Octógono Beach &amp; Tennis Club&quot;. 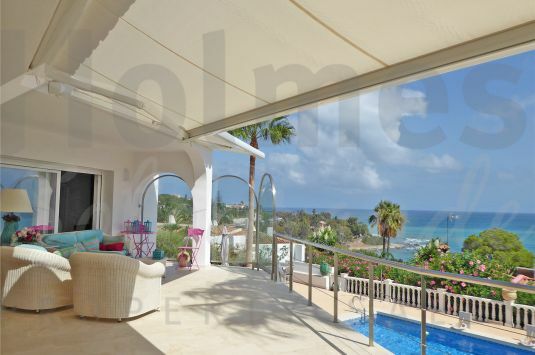 Stunning villa with panoramic views over the Mediterranean Sea, Gibraltar and Africa. 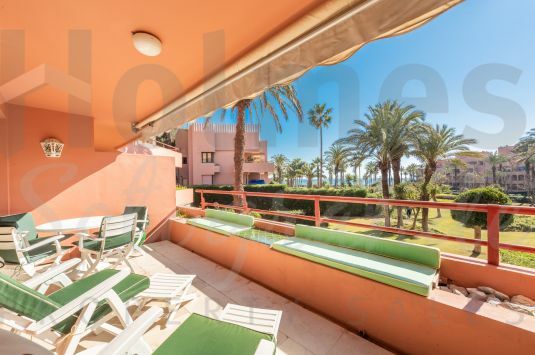 Spacious south-facing duplex penthouse in Pueblo Nuevo very close to shops, restaurants and supermarkets. 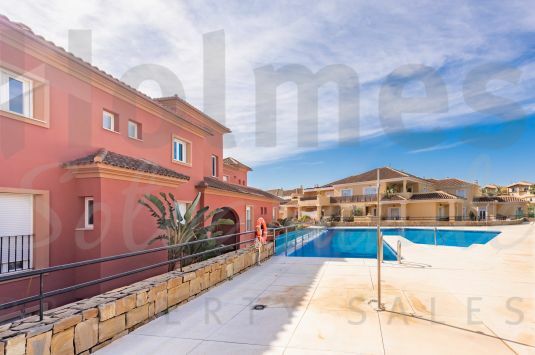 A very elegant and inviting south-facing 2 storey villa in San Diego with spectacular views to the sea, Gibraltar and Africa in the distance. 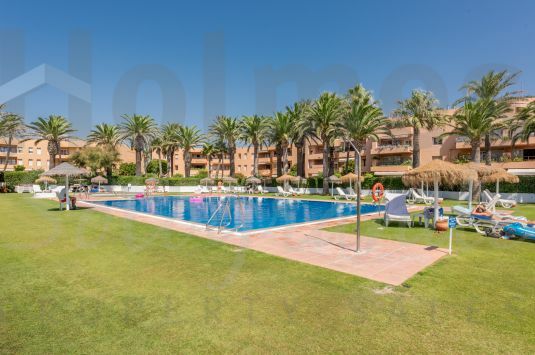 Fantastic 3 bedroom apartment in Ribera del Marlín with an excellent location and built to the highest of quality standards. 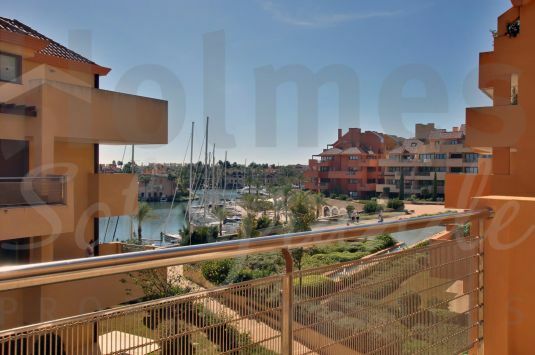 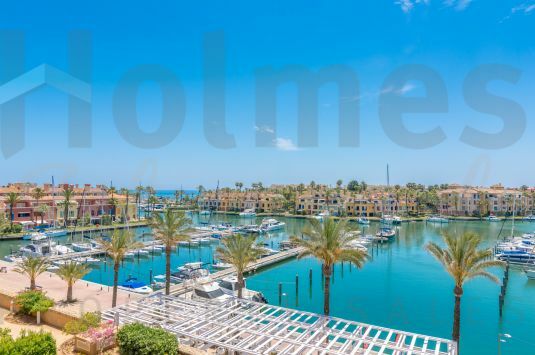 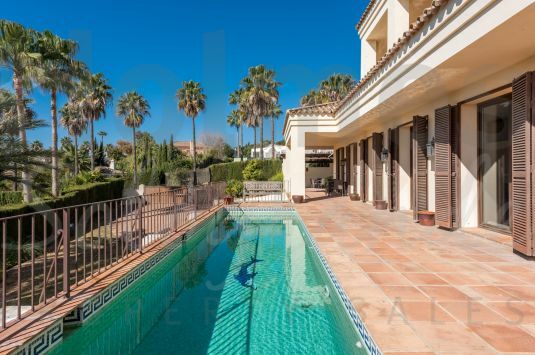 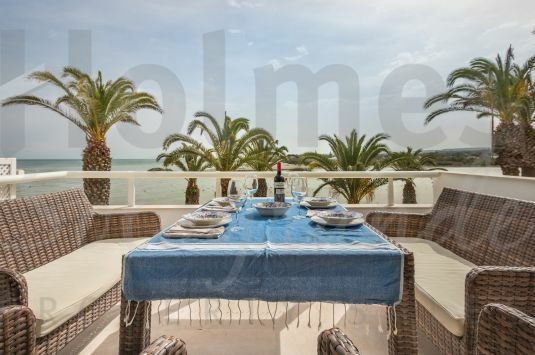 Fantastic sought-after south facing 3rd floor three- bedroom apartment in Ribera del Marlin with stunning views.